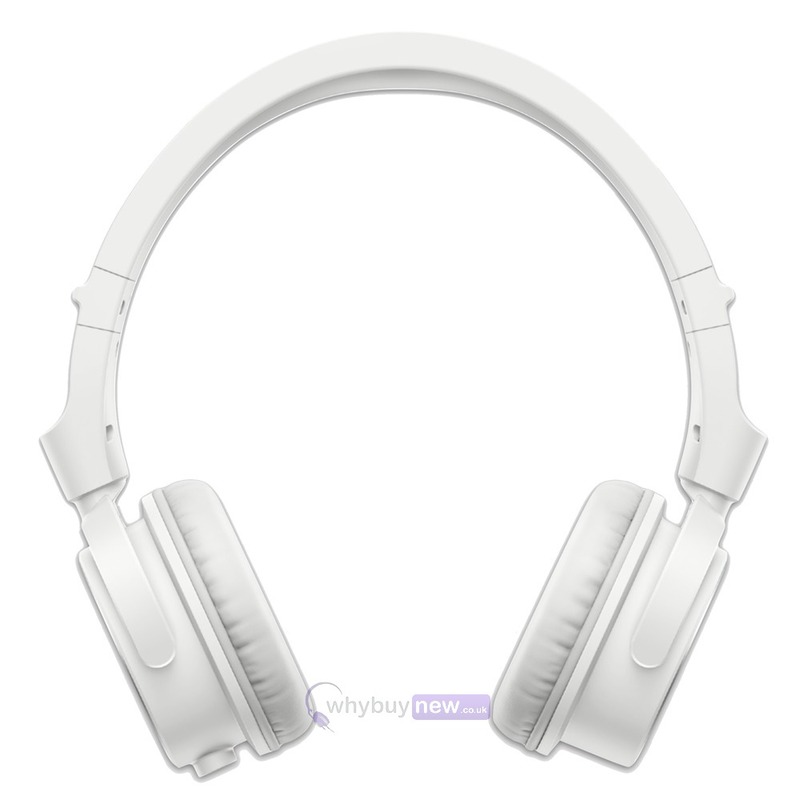 The Pioneer DJ HDJ-S7 in white finish look amazing and sound even better. 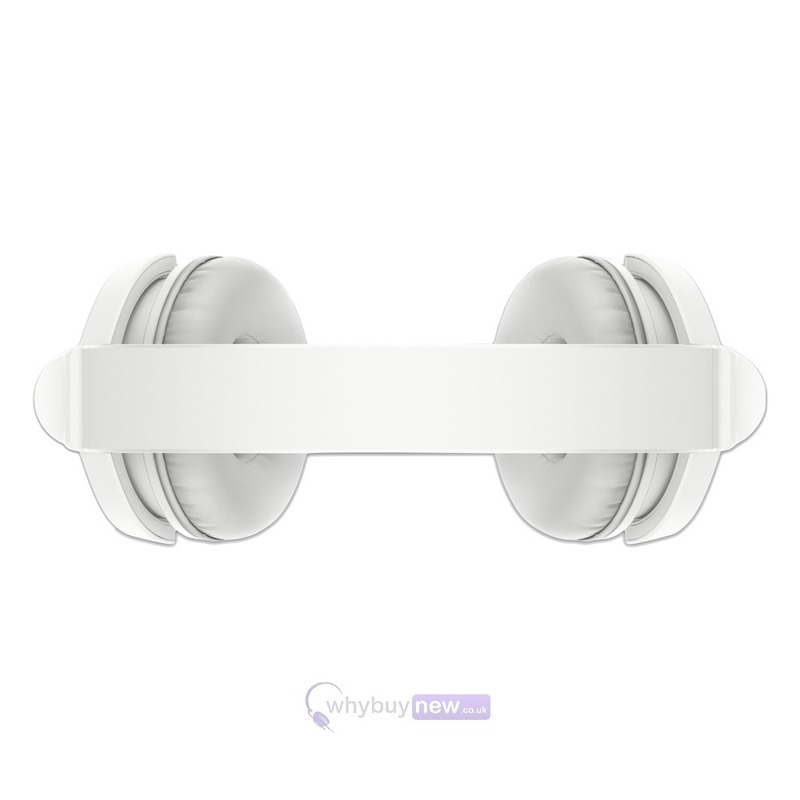 These headphones have been designed with DJ's in mind as they feature a swivel mechanism along with a comfortable headband and earpads for extended use, so if you're a DJ who likes to mix for hours these headphones are the ones you've been looking for! 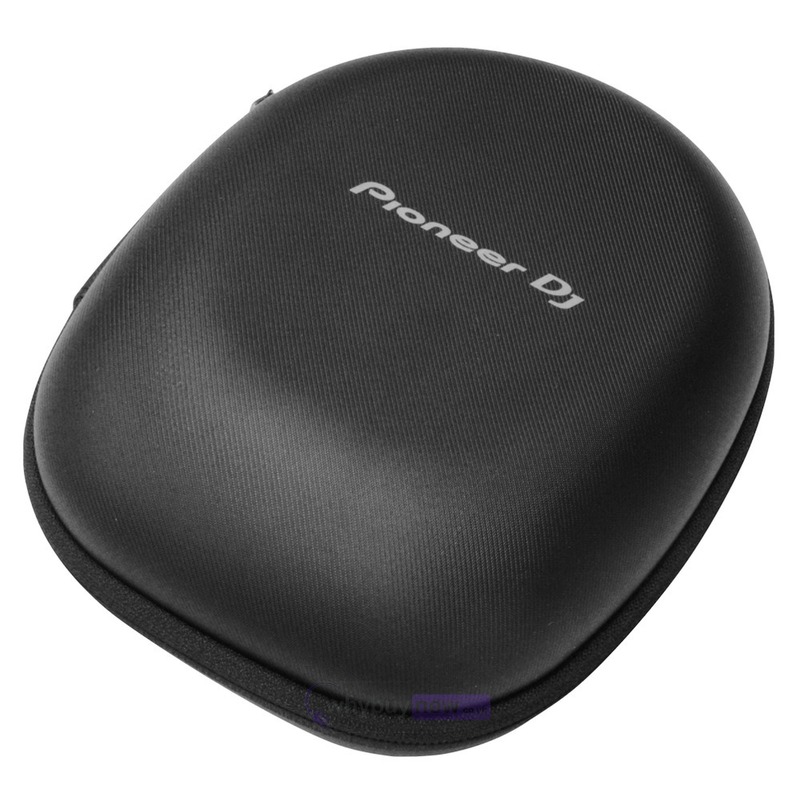 The headphones have been extensively tested by Pioneer and will stand up to the demands of being on the road and used by DJ's as they travel from gig to gig. 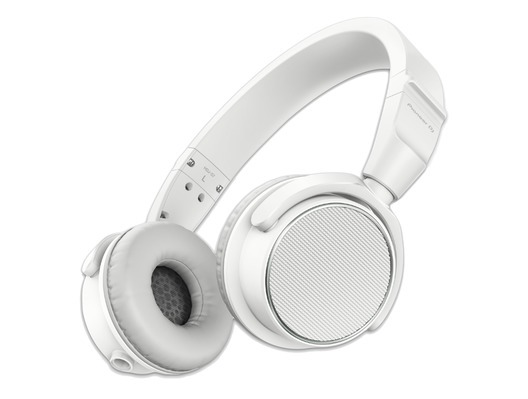 The HDJ-S7 headphones are the worlds first on-ear DJ headphones to feature 40-mm HD drivers. This ensures the clear sound separation needed for monitoring during mixes, from rich and powerful bass to clear mid-to-high frequencies. Designed and built to be highly robust, theyve have cleared the US Military Standard MIL-STD-810G Shock test, as well as our stringent in-house durability tests. The new model features a swivel mechanism, a flexible headband and a smaller on-ear can which is preferred by some DJs - so you can comfortably use the HDJ-S7 for every style of DJ monitoring. The HDJ-S7 headphones are equipped with our newly developed 40-mm HD drivers, making them the worlds first on-ear DJ headphones to reproduce high-resolution sound from 5Hz to 40 kHz the same frequency range achieved by the flagship HDJ-X10 over-ear headphones. 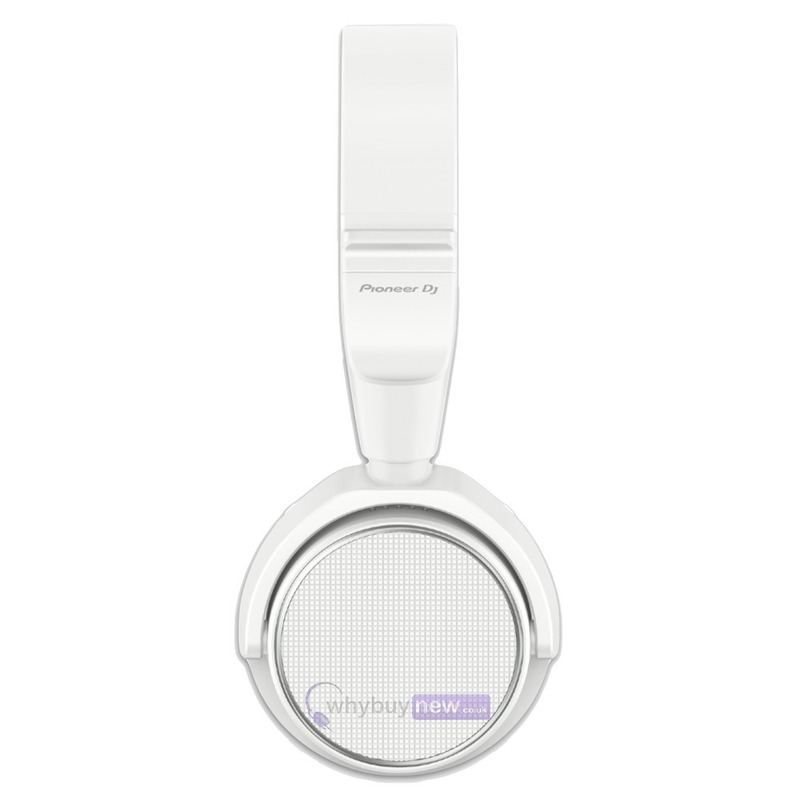 Ensuring clear sound separation, from rich and tight bass to crystal-clear mid-to-high frequencies. As a result, the HDJ-S7 headphones deliver the immersive sound needed for precise monitoring in the loudest clubs. The independent ground wire in the 4-core twisted-structure cable provides superior left and right channel separation, improving sound quality. 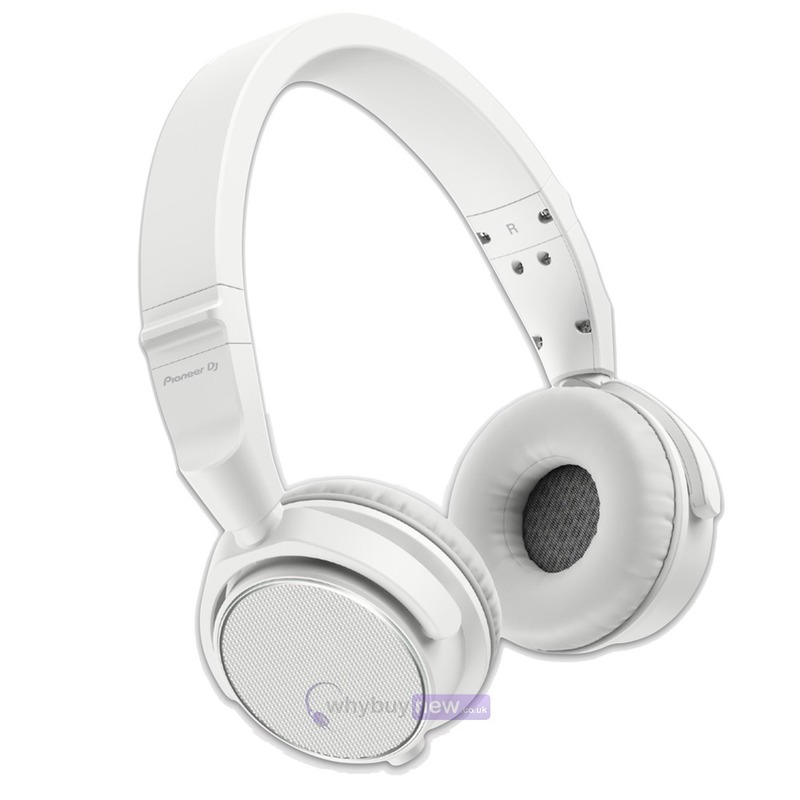 Take the HDJ-S7 headphones on the road and feel confident theyll handle severe conditions and heavy use. The HDJ-S7 has cleared the US Military Standard MIL-STD-810G Shock test, as well as our own demanding stress testing. To make the HDJ-S7 headphones highly durable and lightweight at the same time, weve used metal components in parts that are tested in high stress environments to create a strong construction for professional use. When developing any new product we create numerous prototypes, each time with new improvements based on the feedback of highly respected international DJs who test the equipment. Using this feedback and the results of our analysis of many different styles of monitoring, weve made sure the HDJ-S7 headphones are comfortable to use for any monitoring style, especially when hanging them on your neck with the swivel angle fixed to 45 degrees forwards. The outside housing is textured for enhanced grip, so you can quickly grab it onto your shoulder and start listening. To help you find the perfect fit, the HDJ-S7 headphones feature a flexible, durable headband. Passing stringent tests, including opening and closing 20,000 times, theyre built to withstand intense use. 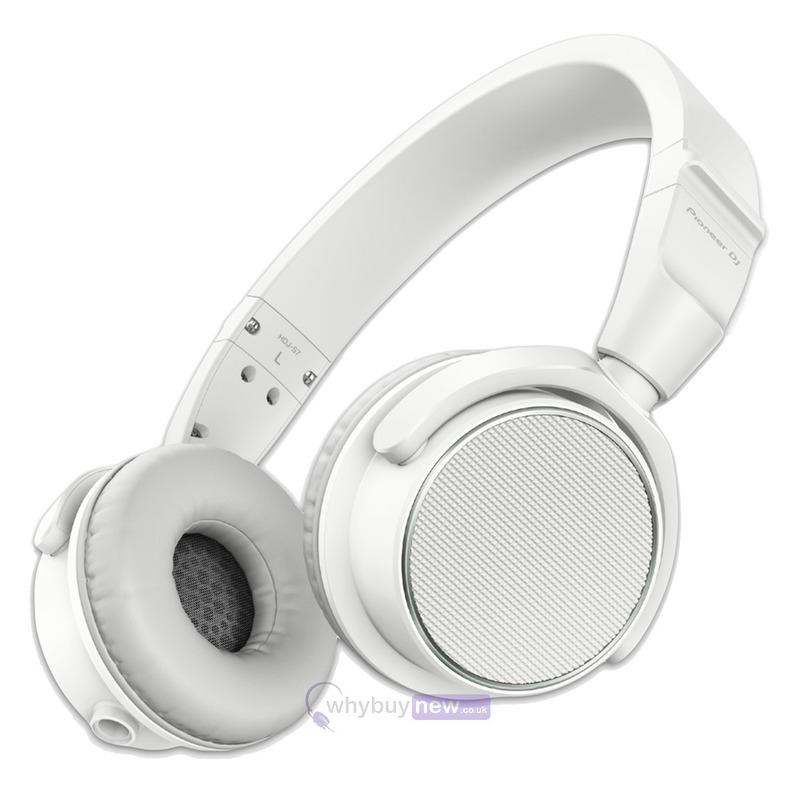 Improvements made to the ear pads (compared to those on the HDJ-C70 headphones) enable you to DJ in comfort for longer. We carefully selected high-quality urethane material thats soft to the touch and provides cushioning, and we even paid attention to the positioning of the stitching to ensure you dont feel it. Easily refresh the detachable cables and ear pads on the HDJ-S7 headphones using replacement parts (available separately). 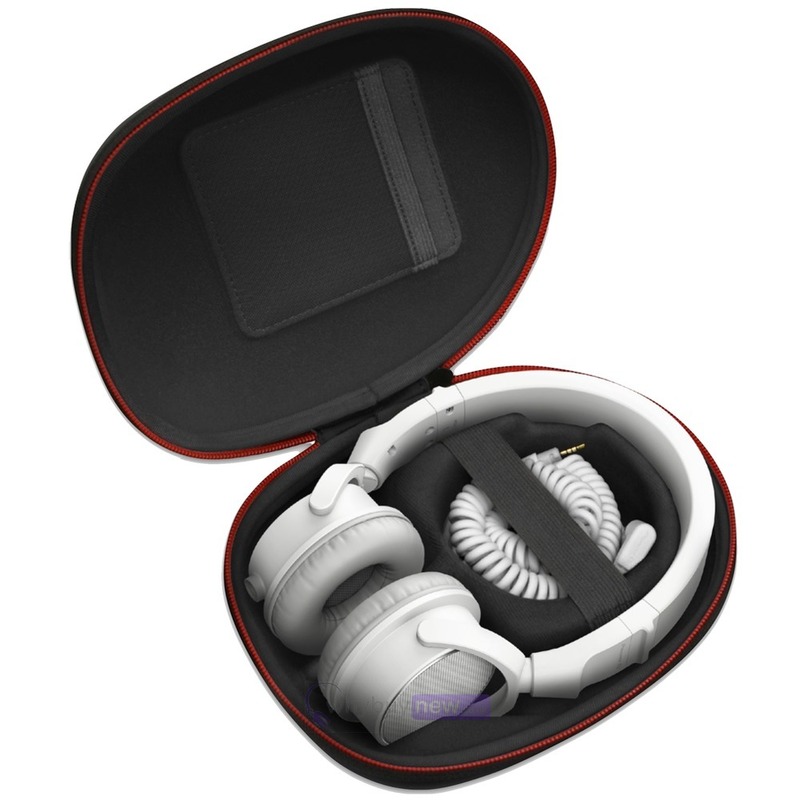 When youre travelling to gigs, you can be confident your HDJ-S7 headphones will be well protected in the included compact carry case. Made from strong materials to protect your headphones from bumps and knocks on flights and in transit, the case has pockets for storing accessories such as USB devices and SD cards. The HDJ-S7 headphones comes with two detachable cables: a 1.2 m coiled cable (approximately 3.0m when extended) and a 1.6m straight cable. An L-type mini-jack prevents the connection from being knocked or accidentally disconnected during performances, even in cramped booths. To guarantee long-term, reliable performance, a 2-year warranty is included. 5Hz to 40 kHz frequency range. US Military Standard MIL-STD-810G tested.